The start of the new year is a good time to consider a change. Does your brand speak to your users? When it comes down to it, websites and apps are user-driven. Knowledge of your users’ demographics is essential. Does your site appeal to a younger set of users? If so, frequent changes to your logo and/or brand might be beneficial because younger people are generally looking for new, fresh trends. On the opposite side of the spectrum, if your users are older, minor tweaks to your branding may be all that is necessary, because your users like things that are stable, reliable, and familiar. This can mean two things. One, are you gaining more users on a regular basis? A brand and/or logo redesign can help bring more attention (and more users!) to your site or app. Two, are your users utilizing all the features your site and app have to offer? A redesign can help bring attention to features your site or app offers that your current users may not even be aware of. Before Pepsi was Pepsi, it was called “Brad’s Drink.” Would it be the famous drink, beloved by people around the world, if it had remained “Brad’s Drink?” Probably not. Your logo says a lot about your company as well. A logo that was designed years ago, may not be aging well, particularly in this fast-paced, technological world we live in. Whether you need a complete brand redesign or some small tweaks to your logo, we here at Webaholics are here to help. 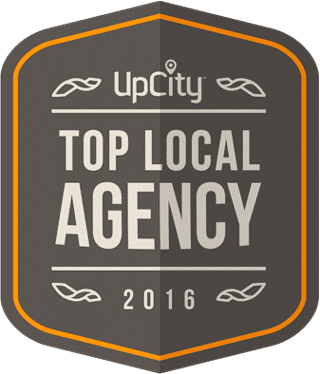 Our designers are experts in logo redesign and touch-ups and will be more than happy to update your business. To learn more, give us a call at (801) 432-0676 or shoot us an email at info@webaholics.co. 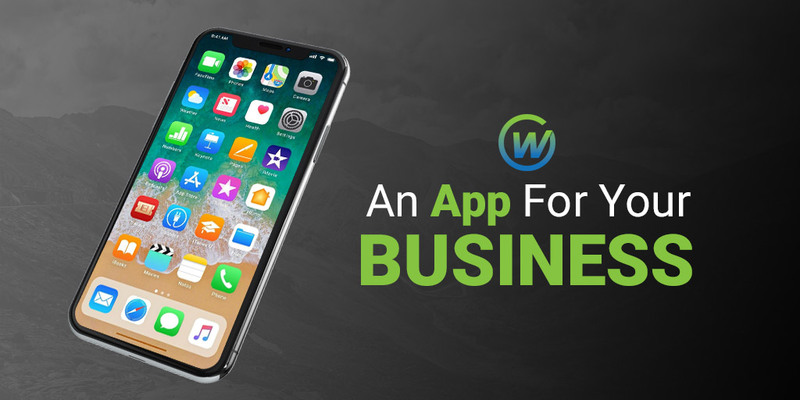 What Can An App Do For Your Business?